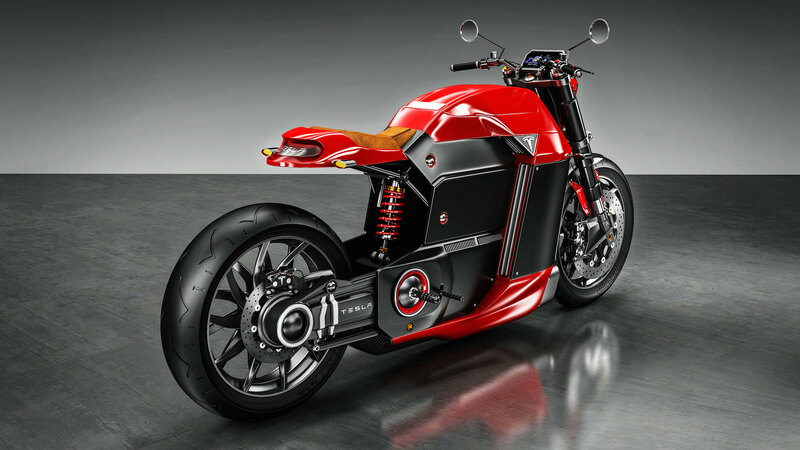 Designer Jans Slapins has rendered what he think the Model M electric bike should look like, if Elon Musk ever decides to build one. 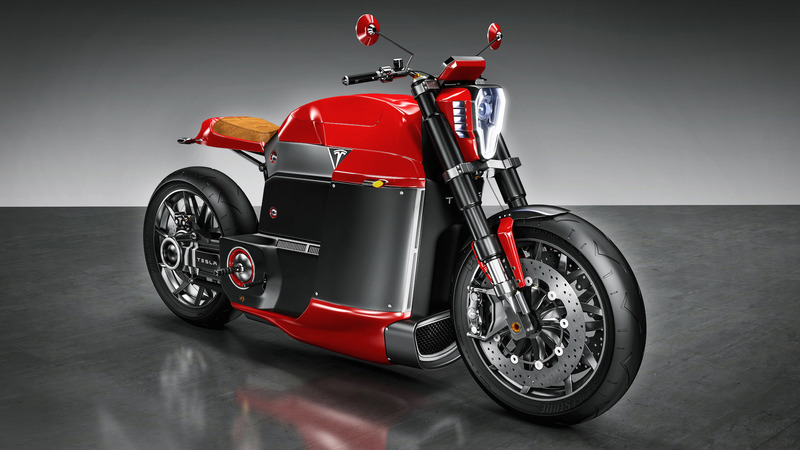 The concept is powered by a 150kW electric motor which is powered by Lithium Ion batteries placed lower for a better center of gravity. Upside forks at the front and a monoshock at the rear will make the ride sportier and urge you to take corners at a higher speed. The wheels are carbon fiber to reduce weight. 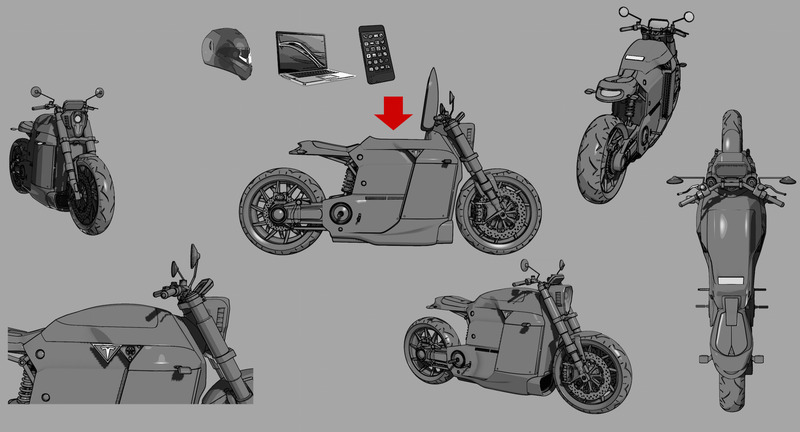 Traditionally where the fuel tank sits is replaced by a storage compartment for a helmet, backpack etc. have enough ground clearance for leaning around corners?